A Big Bang Theory Game: Emily or Cinnamon? 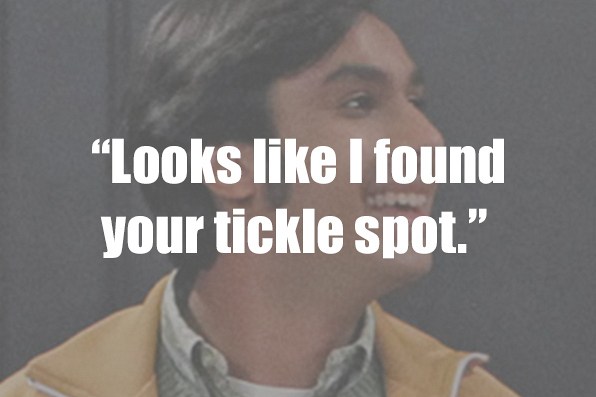 Who did Raj say this to? Emily or Cinnamon?